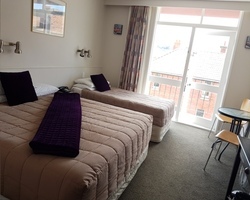 Welcome to the Grand Hotel Whanganui, located in the heart of the river city; Wanganui; with a short walk to all essential service, facilities and attractions. 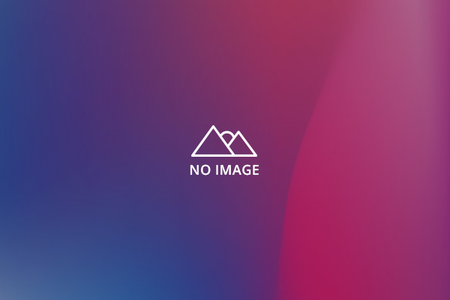 This is a great place for a holiday with enjoyable walks along the river, beach or around Virginia Lake, even enjoy a trip on the paddle steam boat, The Waimarie. 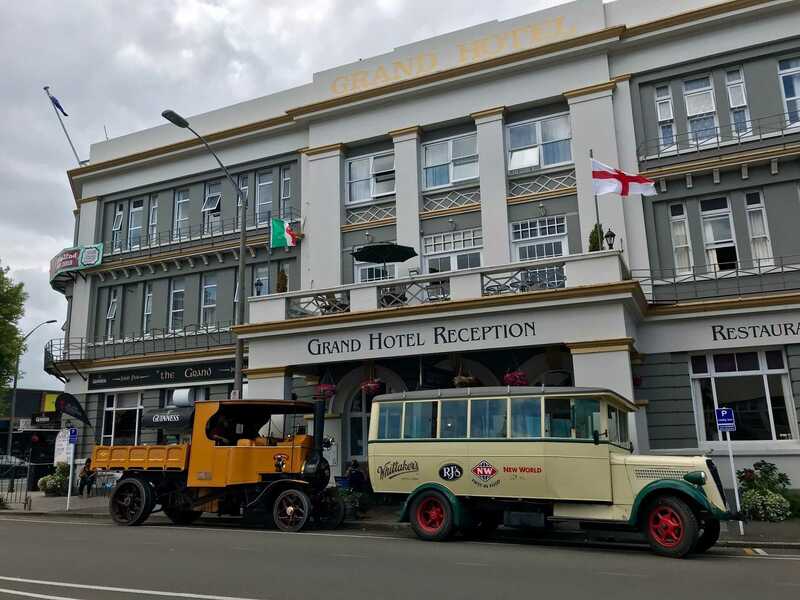 The Grand Hotel was built between 1926 and 1927 it was originally named the Spriggens Hotel, after its well-known Wanganui owner. 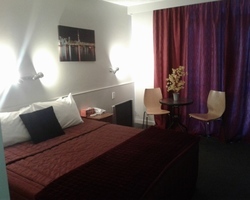 Originally the hotel had shared bathrooms and communal lounges on each floor. 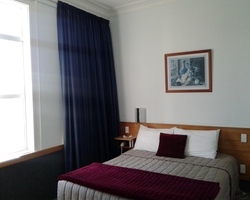 The Main building remained essentially unchanged until the 1960s when the rooms had an ensuite installed followed by the addition of the “Wing rooms”. 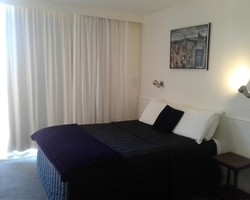 Today this historic Hotel which has retained many of the original features from the 1920’s, offers 50 rooms. 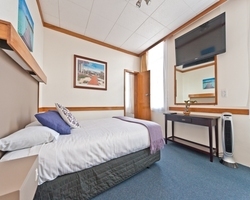 All the rooms are ensuite and offer Free View flat screen TV’s and tea and coffee making facilities. 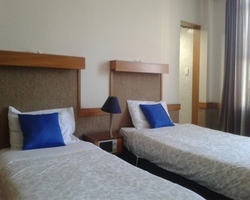 The hotel has varying room categories from King, Queen, Twin Double to Family rooms and Suites. 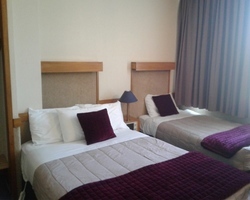 The Grand Hotel attracts a diverse range of visitors Families, Sports teams, Tour groups, Corporates and Leisure Travellers, both local and international. For the motorbike or bike enthusiast we have the facility to store the bikes overnight in our large lock-up garage. 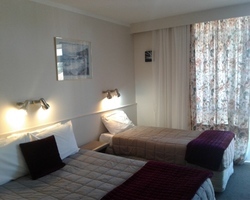 The hotel is very central in location to place like Cooks Gardens sport stadium, great shops down Victoria Avenue, the river and historical sights, which mean you can easily walk to all these places while taking in the beauty of the town.